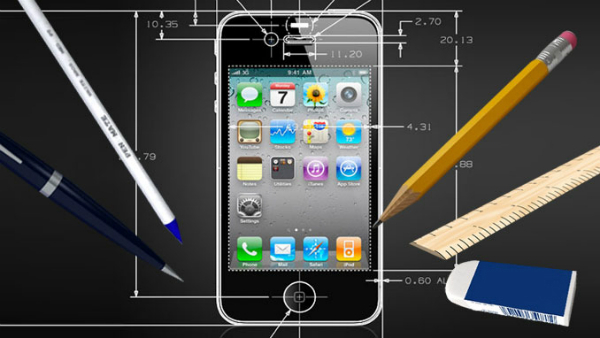 Creating a great mobile app onboarding design is one the most critical processes in mobile app development. About 90% of the downloaded mobile apps are used once and then deleted due to lack of engaging user experience. Know about the five app onboarding best practices to keep app users engaged and active. The prime goal of an app onboarding is to make users quickly and wilfully register their personal information on the mobile app. This requires your dev teams to clearly communicate the value of your mobile app features through the onboarding screens. A better way to do that is to have the users interact with your app features in order to make them feel interested in your offering. UX plays a vital role and an app boarding design if done effectively not only helps in enhancing the abandonment rates but also boosts the user retention of your app. A strong app onboarding design also helps build strong relationships with the users and can uplift your user retention rates up by 50% post its implementation. But what does it take to design a great mobile onboarding UX (user experience)? 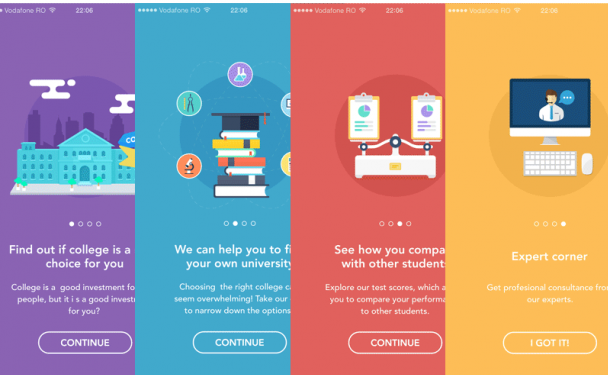 Take a look the five app onboarding best practices listed below to create appealing app designs to increase user engagement. Emphasize Your Value Proposition: Most of the apps make a mistake of highlighting the additional features on the onboarding screens. Instead, you must emphasize on how your app can benefit users while helping them accomplish things easily and quickly. People least care about your features. They give more attention to what they can do with those features. Putting the value of your app first will help you win the users for a long-term. Highlight Core Features: Even if you put the app value first, you need to highlight the core features of your app. This will help your users understand the key functionality of your app. Display the most important features of your app using callouts and key buttons depicting how to complete the desired task. Make sure you highlight only the best features. Rest of the features can be introduced with the help of in-app messaging facility. Only Request Essential App Permissions: A majority of apps ask for data access or messaging permissions in order to provide better user experience. You can request your users to grant this access to your app via app permission requests. Also, make sure you do not bombard your users with too many permissions requests prior to app onboarding process. Studies say that 60% users avoid installing the app after discovering that it requires too much of their personal information. So, only ask for the permission requests that are essential for your app while leveraging mobile phone app development. Don’t Overwhelm Users & Keep It Quick: Don’t force your users to swipe a dozen screens before getting started with your app. Prioritize the app onboarding experience and avoid using text-heavy descriptions. Display app screenshots and illustrations to convey your thoughts. Also, avoid overwhelming them by explaining just one feature per screen. Incorporate progress indicators in the form of small circles or parallax images for the users to sense the movement. Provide an Easy Sign Up: Sign up can often restrict a user from adopting an app. Try to make your sign up process quick, simple, and easy. Allow your users to sign in through the social media accounts like Twitter, Facebook or Google. The social media accounts enable one-click sign in and also builds trust within the mind of a user. Test various sign in options and shorten the sign in timing to optimize your app onboarding process. Some successful apps even allow users to register after the app onboarding process ends. 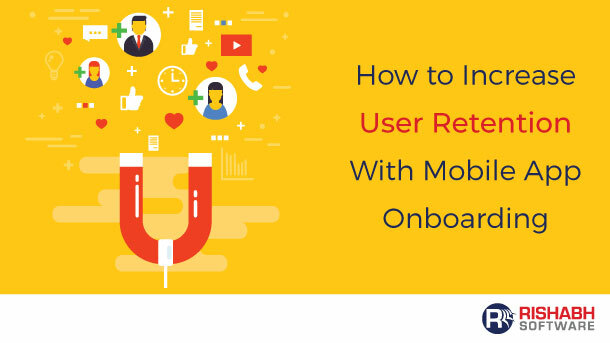 As onboarding is a moment of first-time user experience for your user, you must ensure that it engages and activates your user to make them return to your app for more. While designing the first user experiencing – an app onboarding process, you are educating users about the app, reinforcing its value, and delivering a great user experience. So, consider the above-listed tips a priority in order to enhance your app’s success metrics. Rishabh Software’s development team has the expertise to hook the users to the app by creating influential mobile app designs. 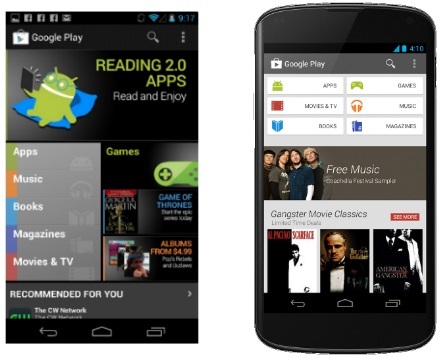 Check out some tips to enhance the user interface design of your Android app.